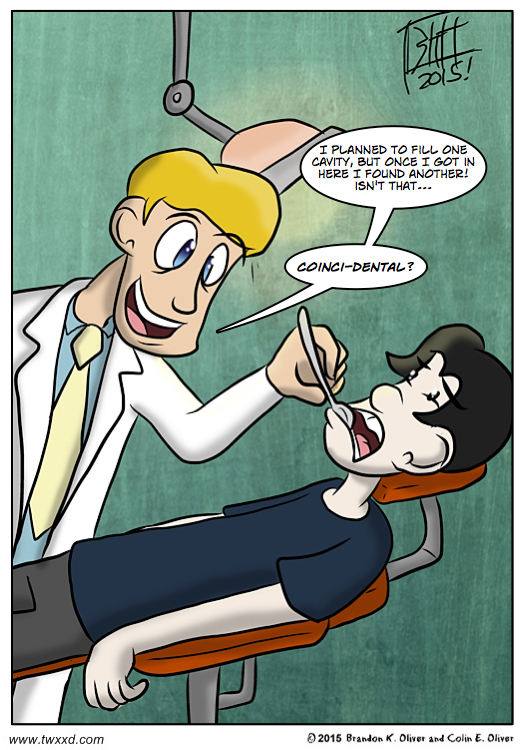 I guess it’s oral hygiene week here at twxxd.com this week. I swear we didn’t plan that. That won’t be 2 for the price of 1, will it?